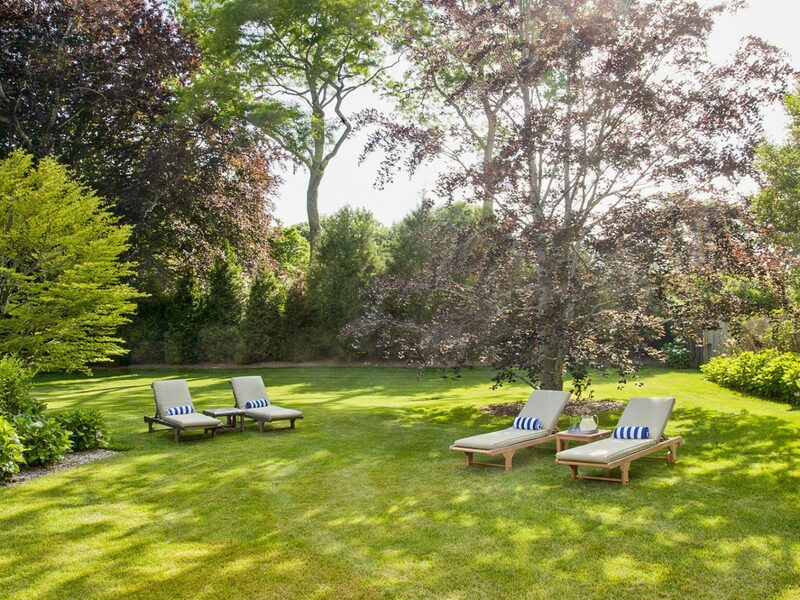 Every summer, Manhattanites trade one island for another, decamping from their concrete jungle to the windswept beaches and verdant lawns of the East End of Long Island. 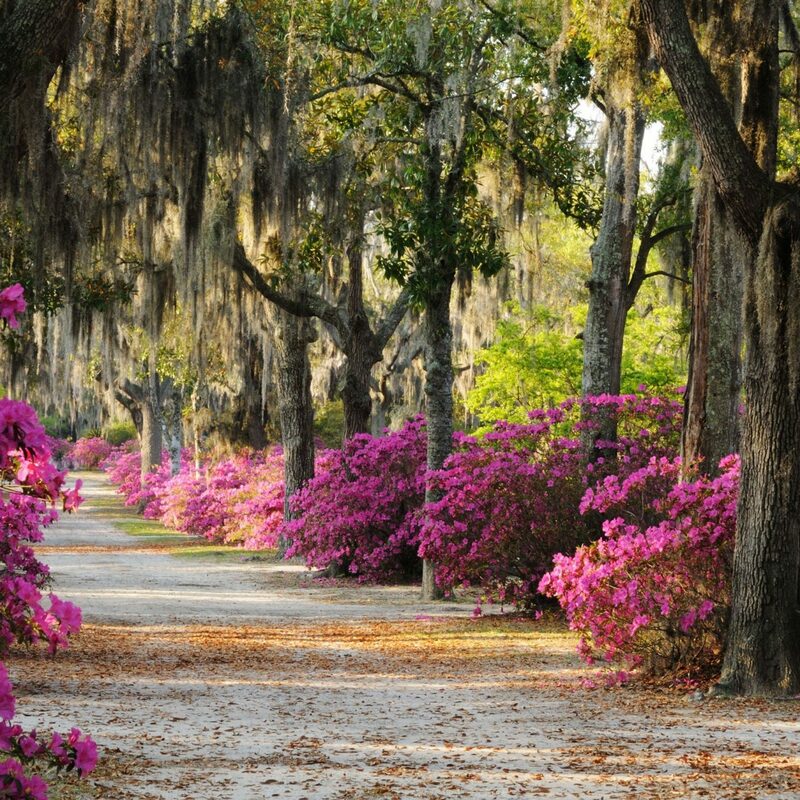 But while The Hamptons remain primarily a warm-weather haven for New Yorkers, their reputation is spreading farther afield. 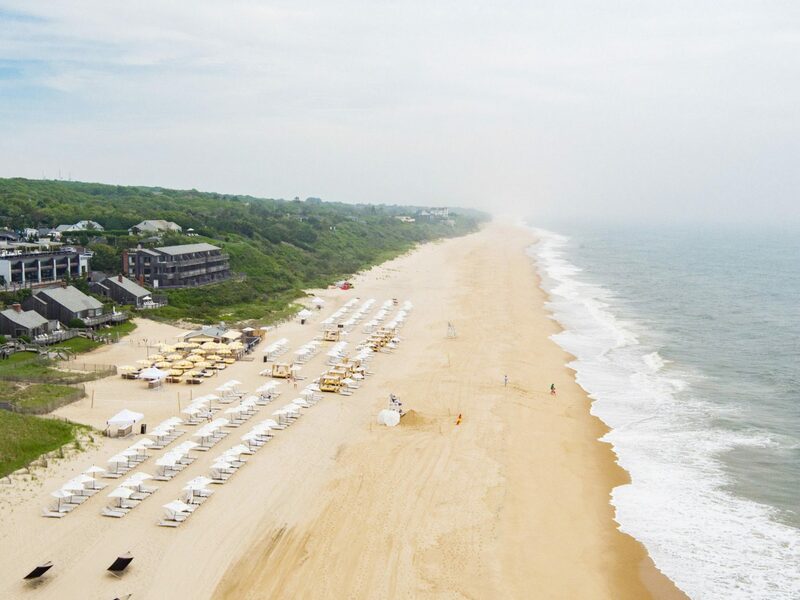 If you’re not lucky enough to have a friend with coveted real estate in the area, these iconic Hamptons hotels give you access to everything the region has to offer, from culinary hot spots to design-savvy rooms where you can kick back and relax like a local. 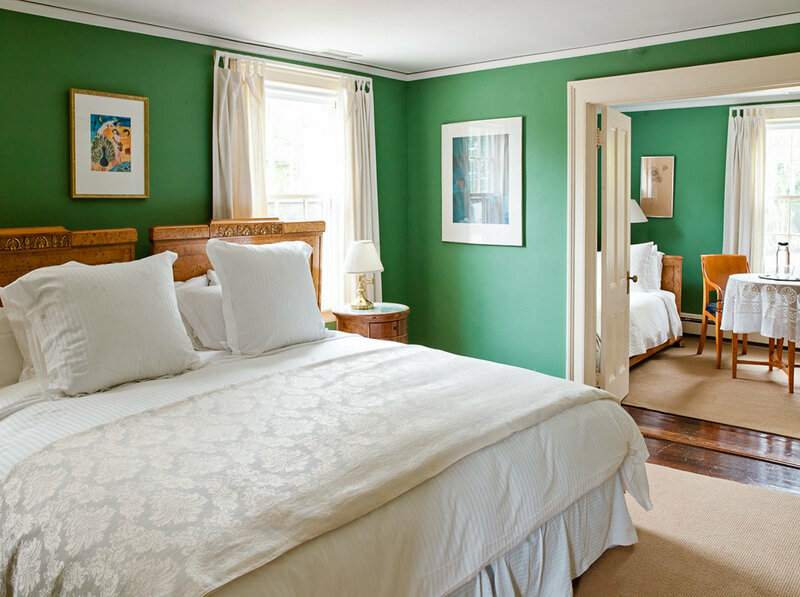 A stay at Amagansett’s Inn at Windmill Lane feels like a dream—and not just because you’re snoozing on a king-size Duxiana bed covered in Matouk linens, though that certainly helps. 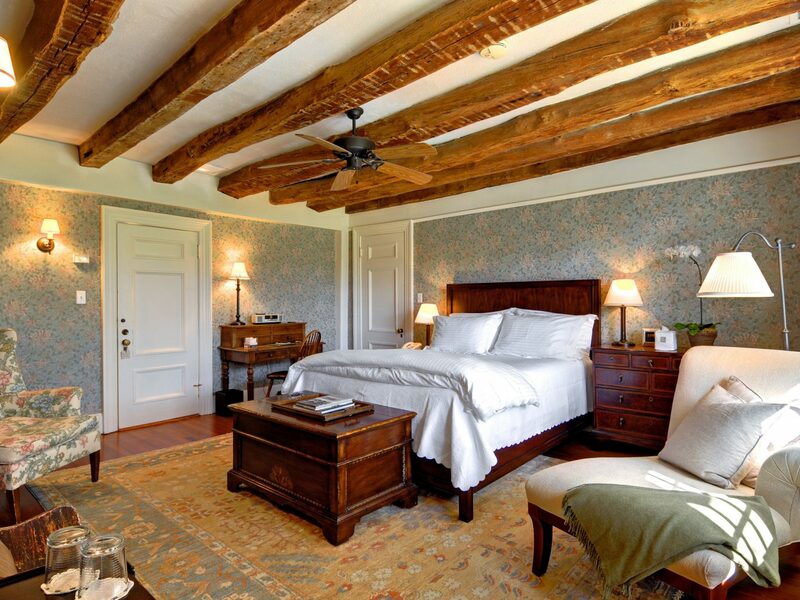 Tucked behind manicured hedges, the understated hotel has all the charm of a bed-and-breakfast and the luxury of a five-star hotel, with seven intimate rooms, three cottages, and a four-bedroom guest house that have marble baths, private patios, and double-faced fireplaces. 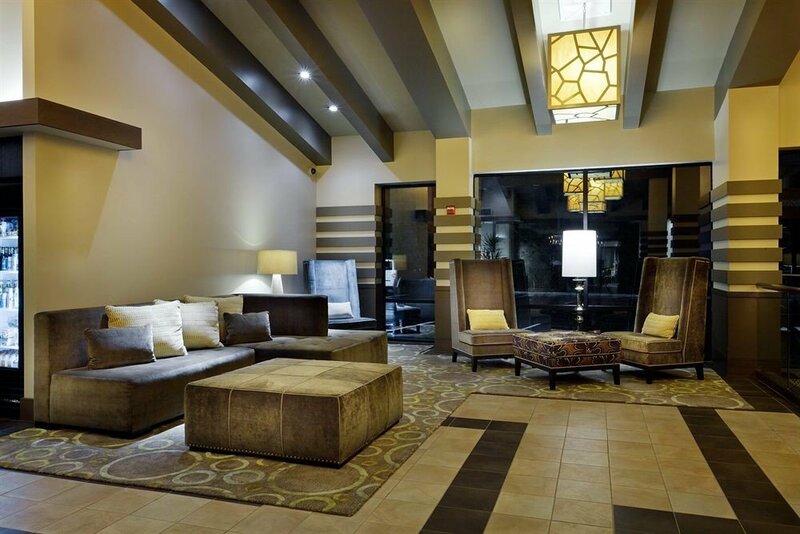 Another perk: the inn’s fleet of SUVs is available to shuttle you to nearby Indian Wells Beach, but if you’re more of a homebody, the staff’s take on room service lets you order from local restaurants and have it delivered to your door. 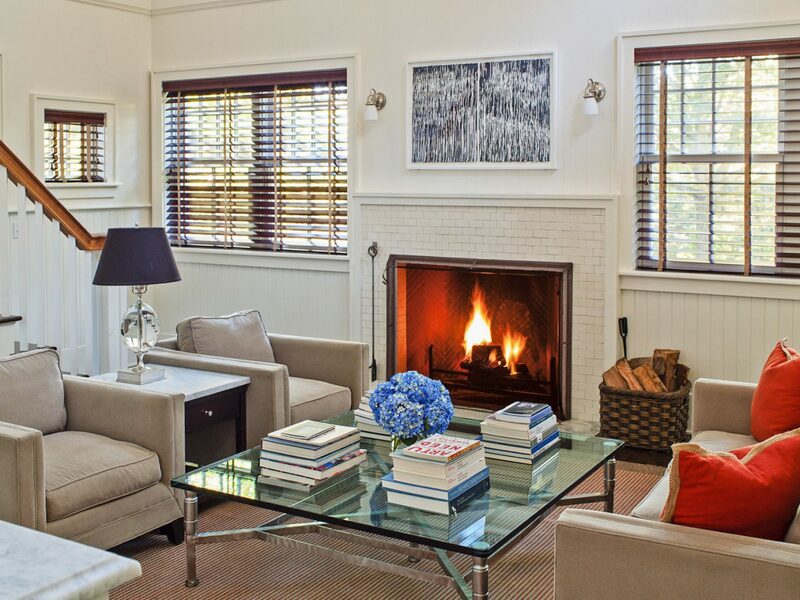 For a colorful antidote to East Hampton’s traditional neutral-hued interiors, look no further than The Maidstone. 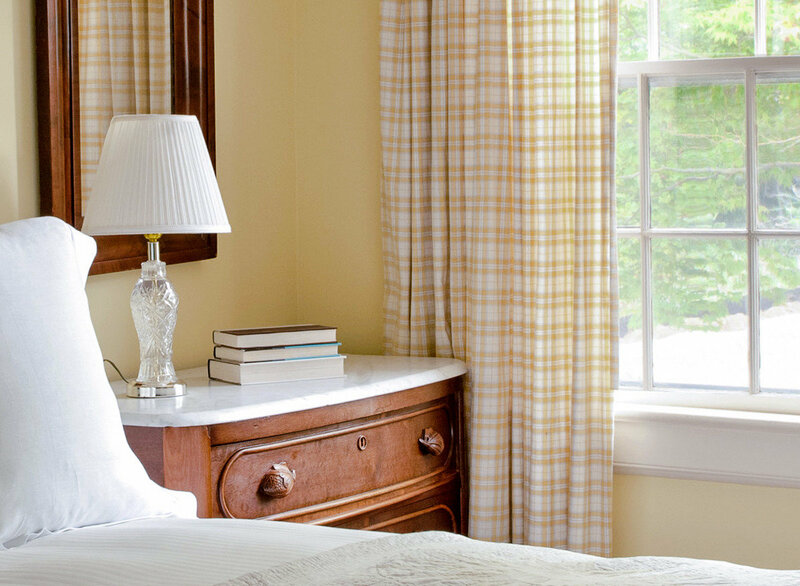 Inspired by owner Jenny Ljungberg’s Swedish heritage, the 16 rooms and three cottages are individually appointed and pay homage to Scandinavian cultural icons: the Roald Amundsen room honors the Norwegian polar explorer with snowflake-adorned wallpaper, while the Arne Jacobsen room features the minimalist furnishings the Danish architect was known for. 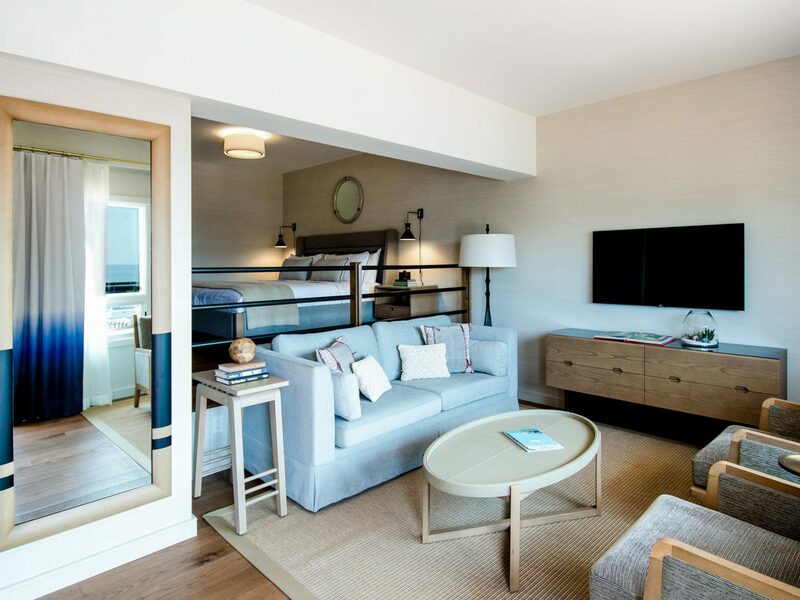 Hästens beds topped with Frette linens make the lodgings hard to leave, but your personal beach-parking permit and complimentary towels, umbrellas, and chairs are ample motivation, as are the buttermilk pancakes with lingonberry crema served in the garden. 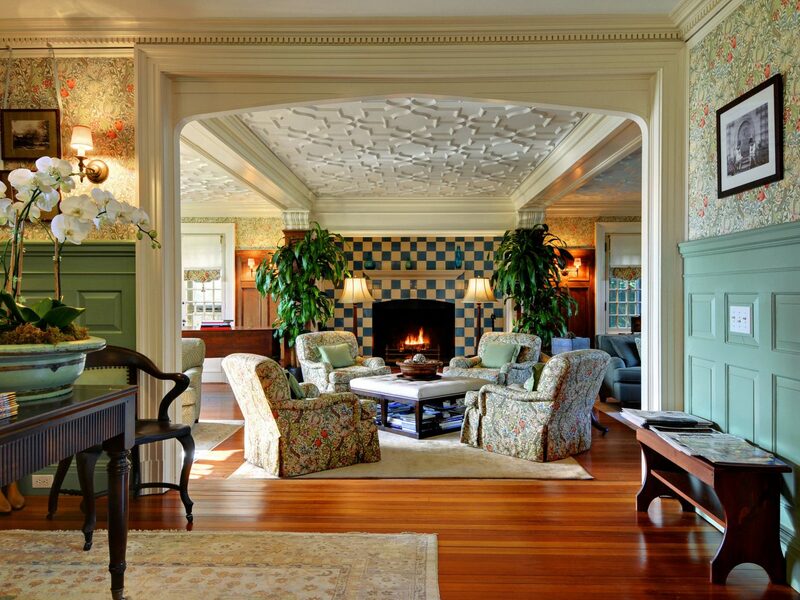 Housed in a restored 1842 Greek revival mansion, the Hamptons first full-service luxury hotel is a feast for the senses. 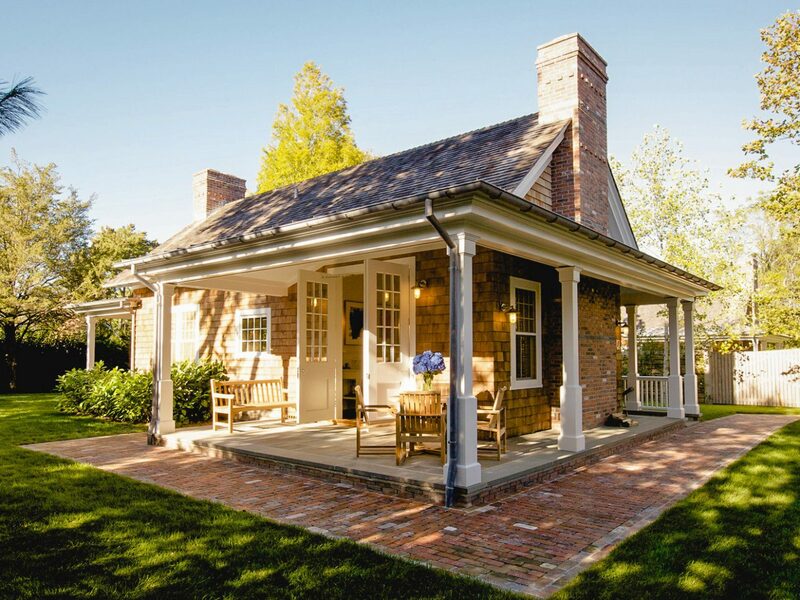 First, there’s the visual: designed by Alexandra Champalimaud, the 22 rooms and freestanding cottages blend old and new (think Windsor chairs, Saarinen-style tables, and art curated by New York’s Winston Wächter Fine Art), but the spa is completely modern, a fiberglass wing that offers botanical treatments for overtaxed nerves. 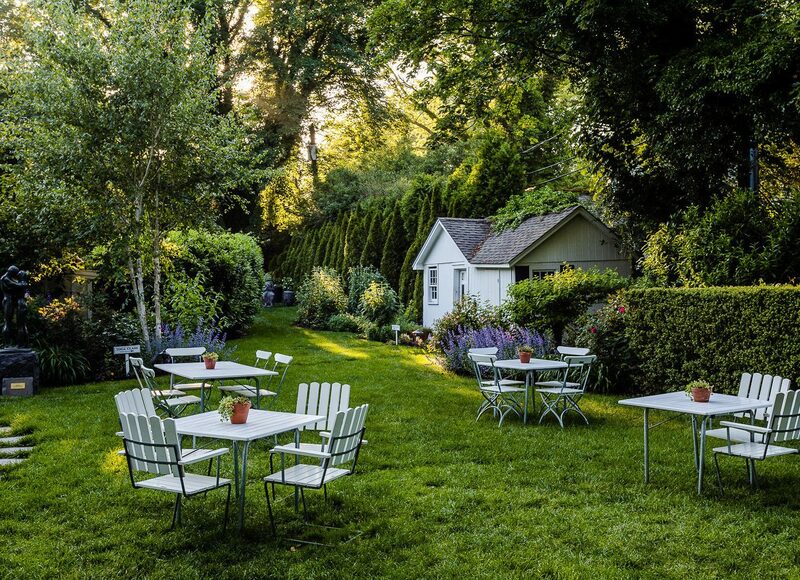 Then there’s the culinary: Jean-George Vongerichten’s 75-seat farm-to-table restaurant uses ingredients from Topping Rose House’s organic garden in dishes like Parmesan risotto with mushrooms and herbs. 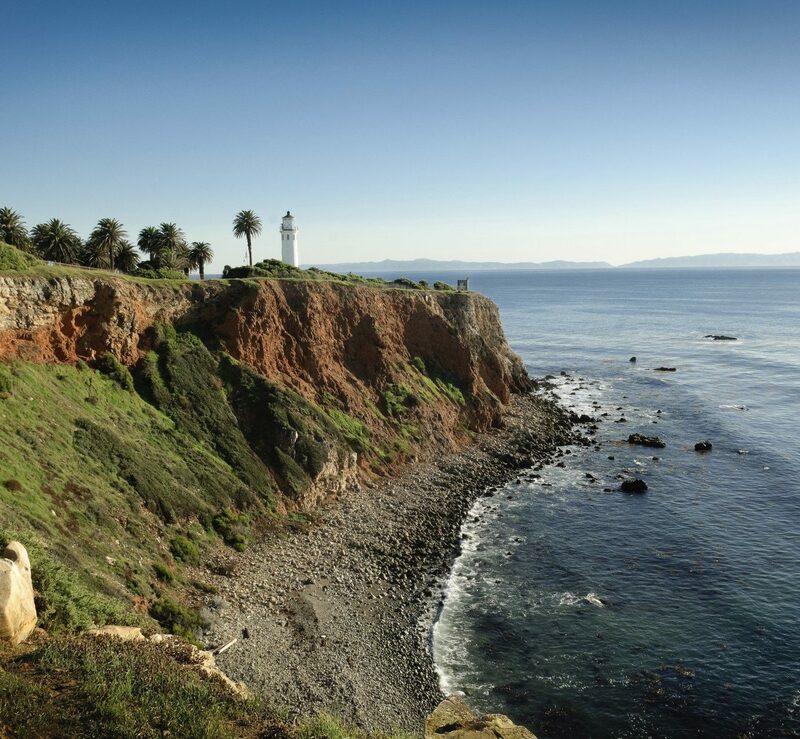 Let the hipsters have the Surf Lodge and Rushmeyers. 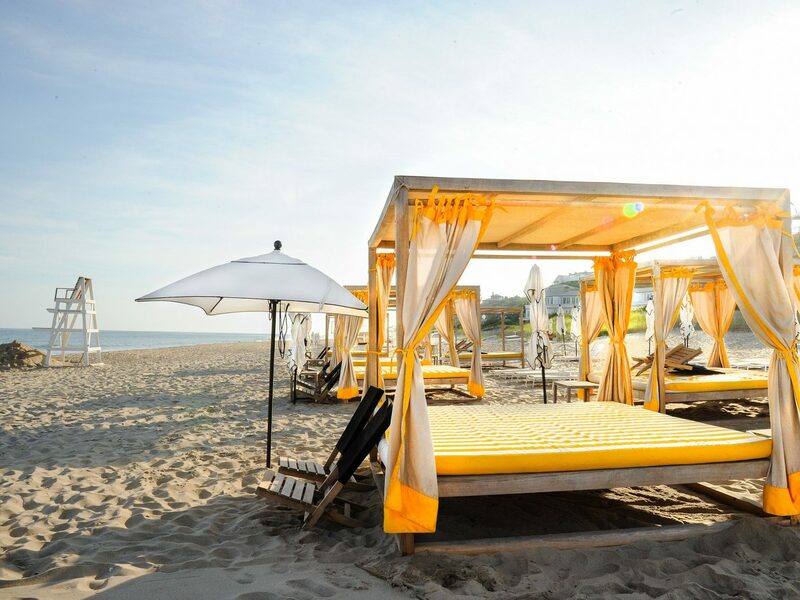 Sybarites in search of sun and sand head to Gurneys, an iconic year-round hotel and beach club that opened on a 2,000-foot-long private shoreline in 1926, but has all the modern amenities any summer vacationer could want, including North America’s only seawater swimming pool. 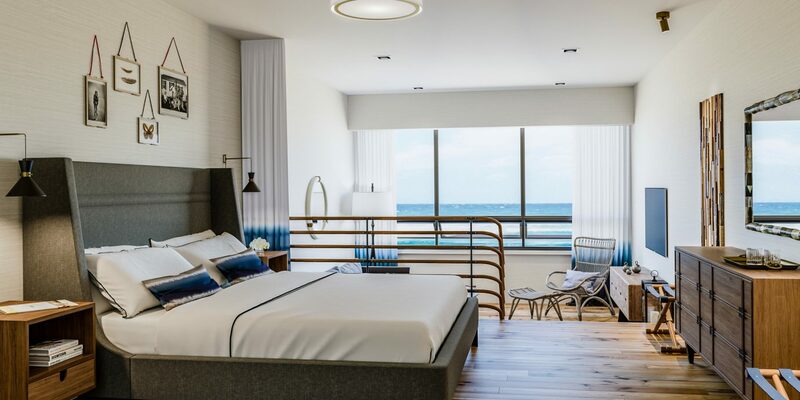 Many of the 146 rooms and beach cottages have been renovated, with king beds, rain showers, and floor-to-ceiling windows with ocean views. 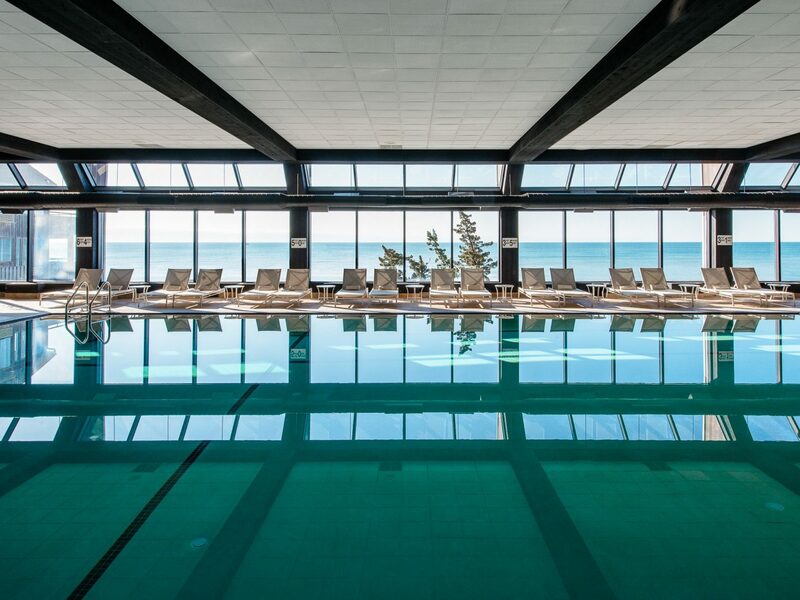 Don’t miss the spa, where you can choose to sweat it out in a Finnish rock sauna, a Russian steam room, or a Roman bath. 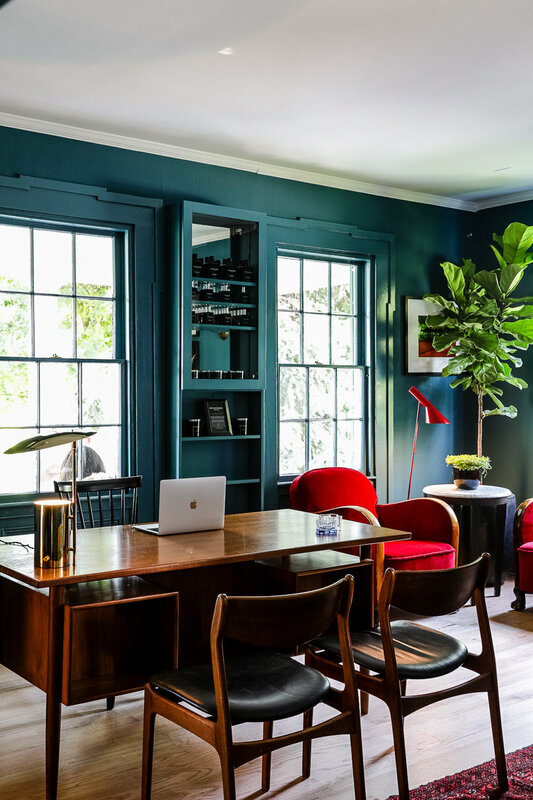 A 19th-century inn and farmhouse in the sleepy village of Quogue has been reborn as The Quogue Club at Hallock House, a stately 12-room main house plus two cottages that were restored in 2012 and redesigned by Alexa Hampton. 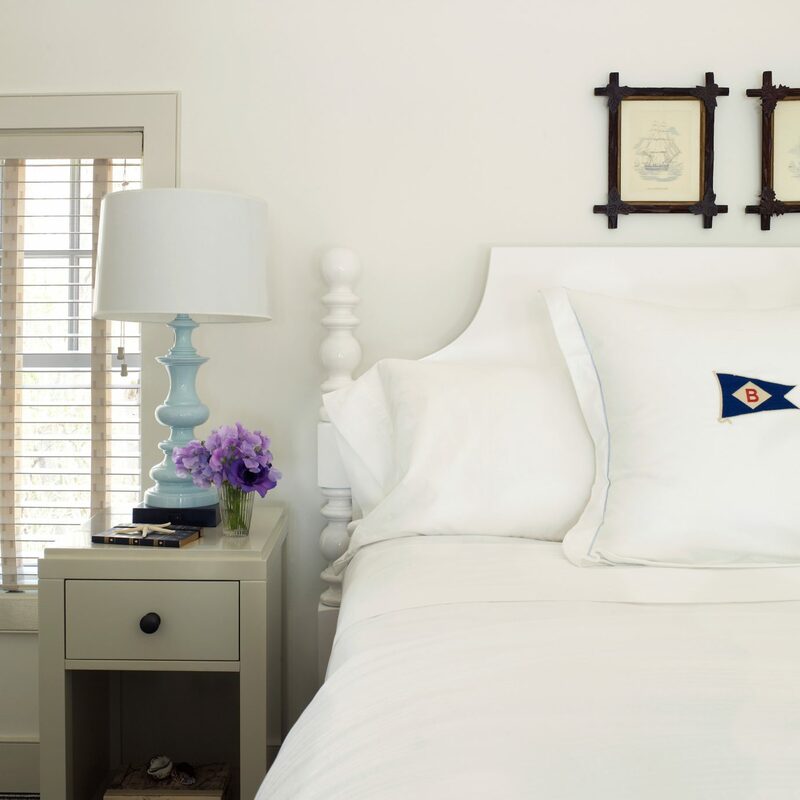 The picture of coastal charm, each features upholstered headboards, traditional furnishings, and indulgent amenities like Turkish cotton towels and 500-thread-count sheets. 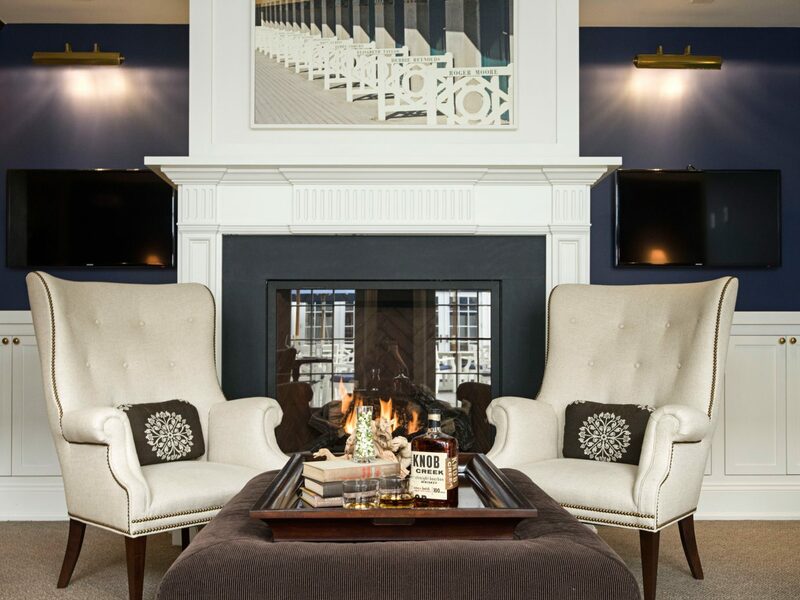 The club is equally inviting, serving locally sourced meat and seafood in a sophisticated blue-clad dining room. 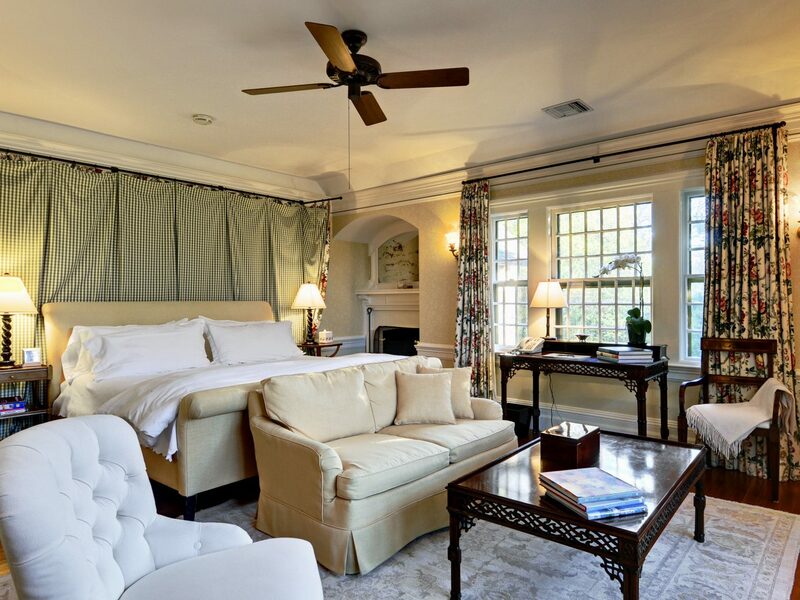 In the morning, you can work off your meal on the greens at Laurel Links Country Club or on the clay at Westhampton Beach Tennis & Sport using the hotel’s exclusive partnerships. 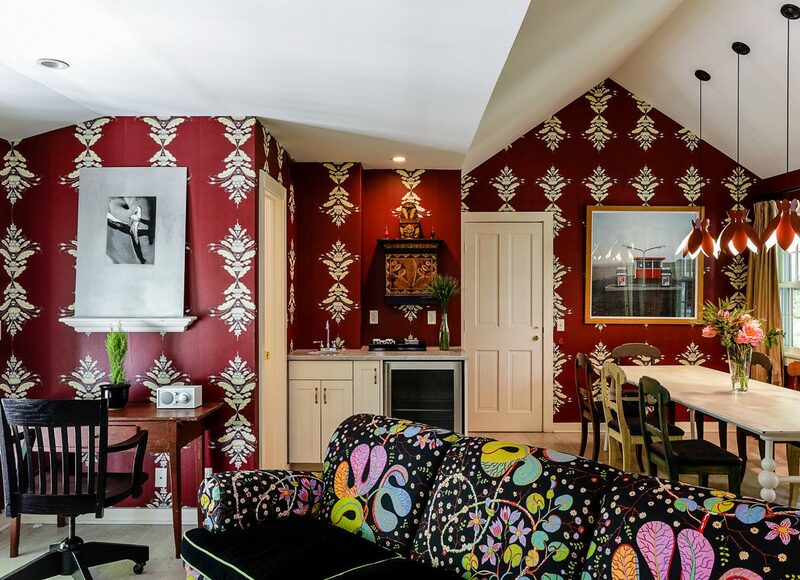 A stay at the Bridgehampton Inn feels like a visit to a dear friend’s house. 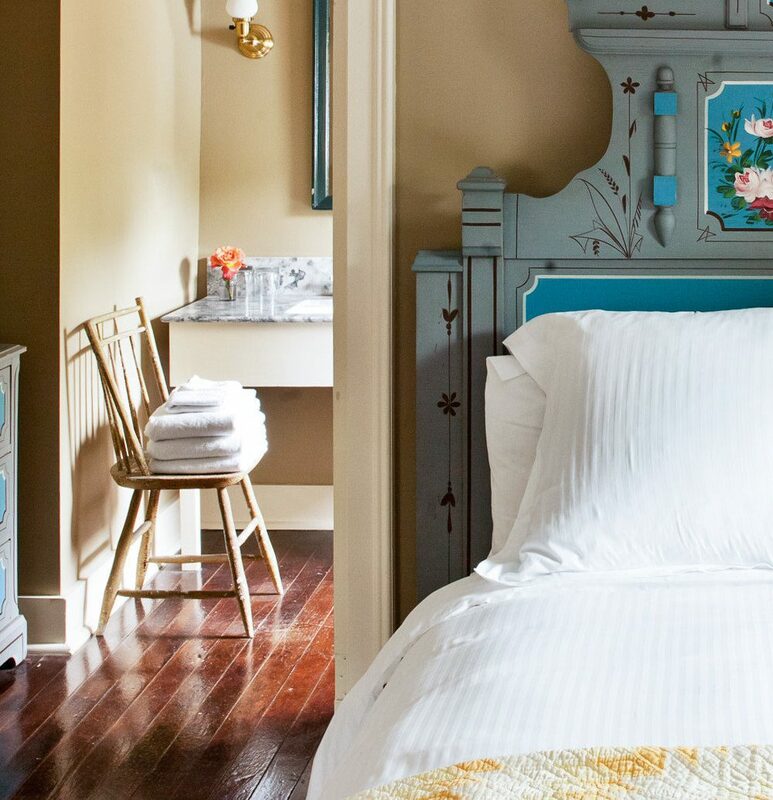 The 1795 clapboard inn is intimately appointed with antiques the proprietors—who also own Sagaponack’s beloved Loaves & Fishes Foodstore—have collected during their travels abroad, from four-poster beds and handmade dressers to shabby-chic mirrors, and original details abound. 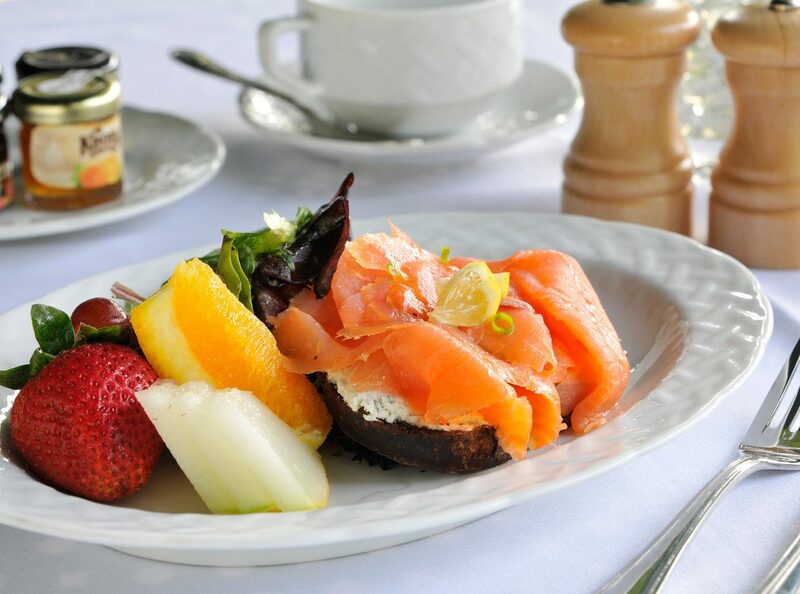 At the restaurant, a monthly rotating menu makes the most of each season’s abundance, the work of chef Brian Szostak, who’s made a name for himself at some of the island’s best dining rooms. 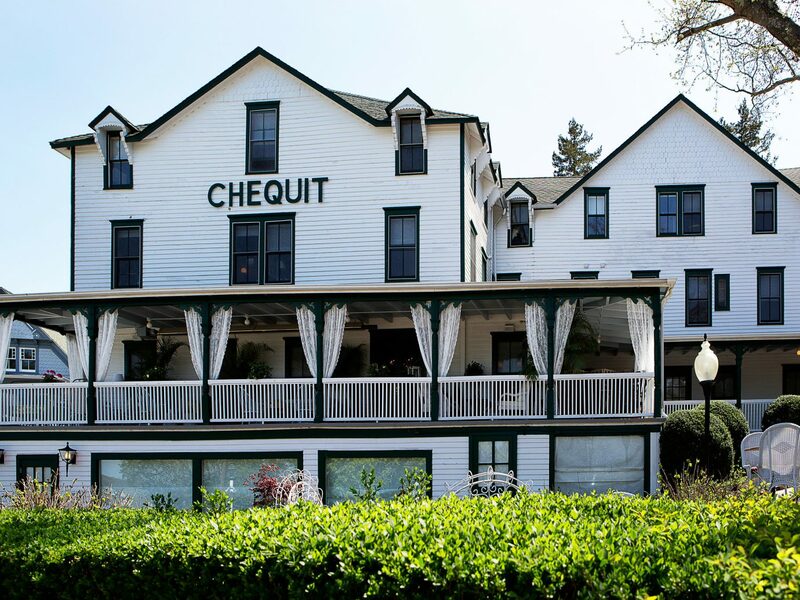 Start with the Long Island clam chowder, then put in an order of the restaurant’s crab tots or spinach-and-artichoke fritters. 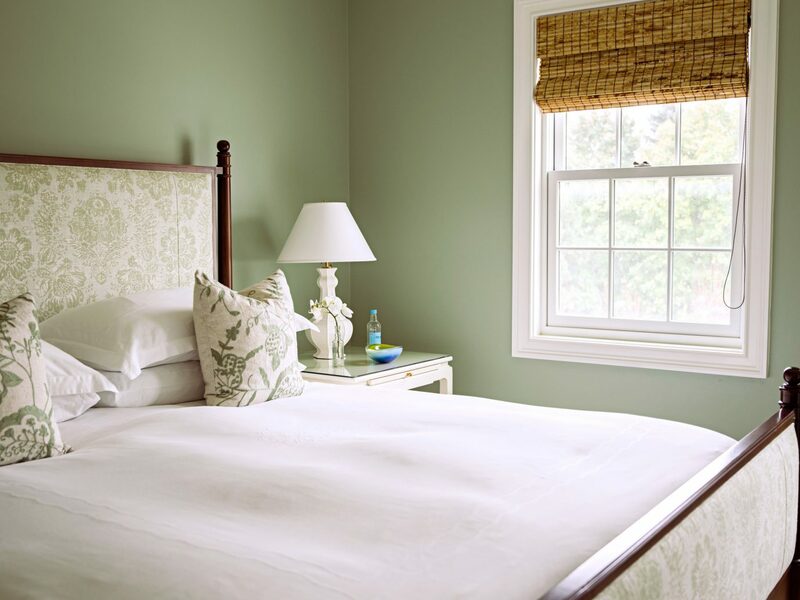 For a taste of the Hamptons by way of the Cotswolds, consider a stay at the historic Baker House 1650 on East Hampton’s Main Street. 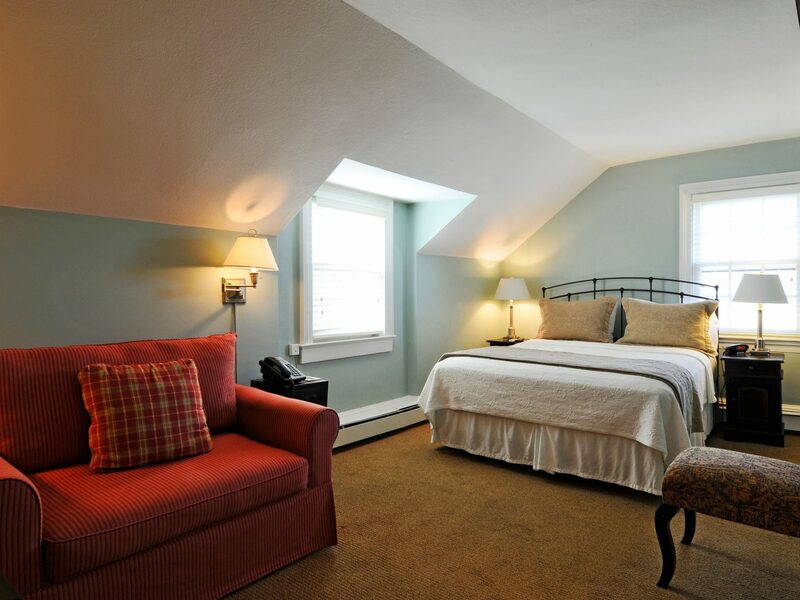 Built in the 17th century by one of the enclave’s founders, the bed and breakfast has lovingly preserved its original details, including a wrought-iron staircase in the carriage house and wood-beamed ceilings, and has hosted the likes of Brigitte Bardot and playwright Edward Albee. 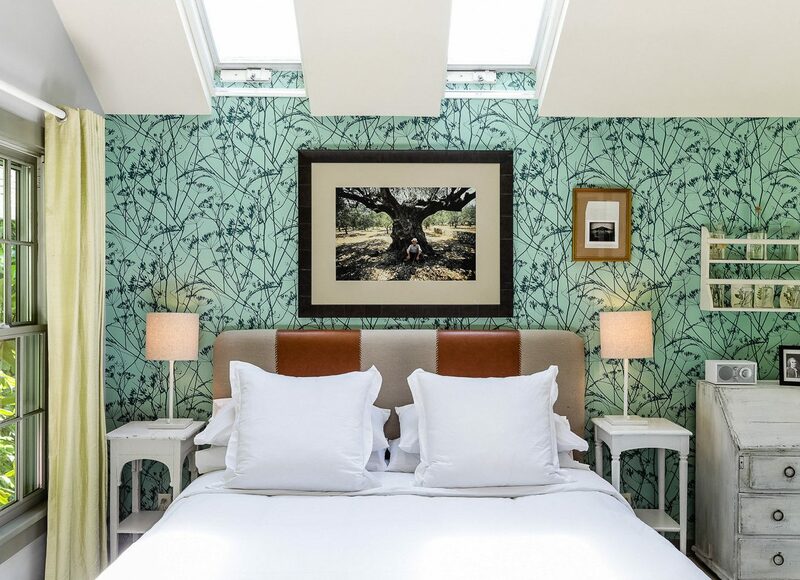 While the gingham fabrics and floral William Morris wallpaper in the Maidstone room are enough to transport you to the country, your better off walking through the inns rambling gardens, where a 200-year-old wisteria tree makes you forget just how close town is. 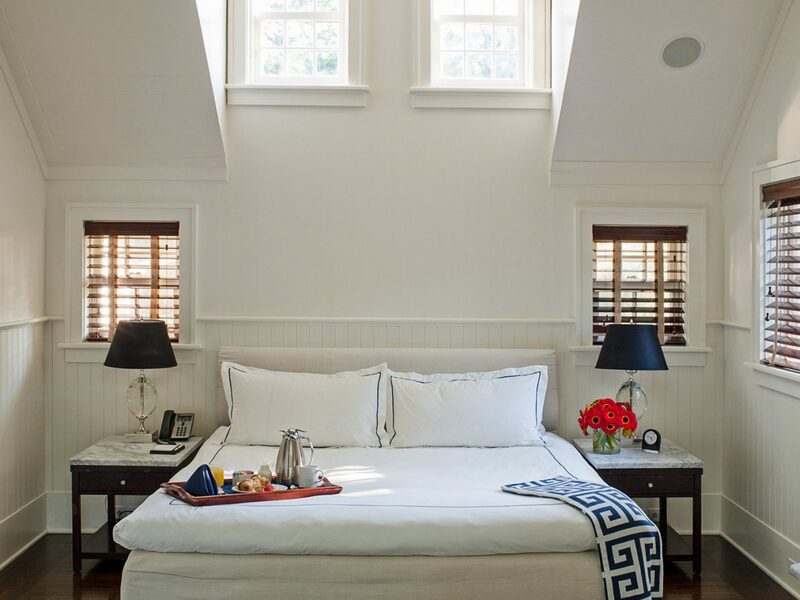 Technically, Shelter Island isn’t in The Hamptons, but a stay at The Chequit feels like the real thing thanks to classic black shutters, clawfoot tubs, and crisp white feather beds that pop against a beachy palette of pinks and blues. 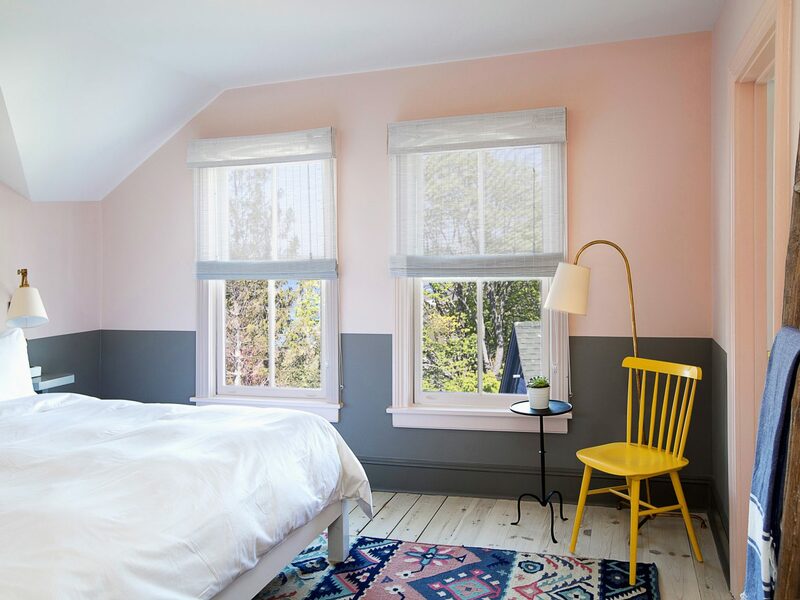 With 37 cozy rooms, the 1872 whitewashed inn was reimagined by hip hoteliers Kevin O’Shea and David Bowd, the design duo behind Provincetown, Massachusetts’ award-winning Salt House Inn. 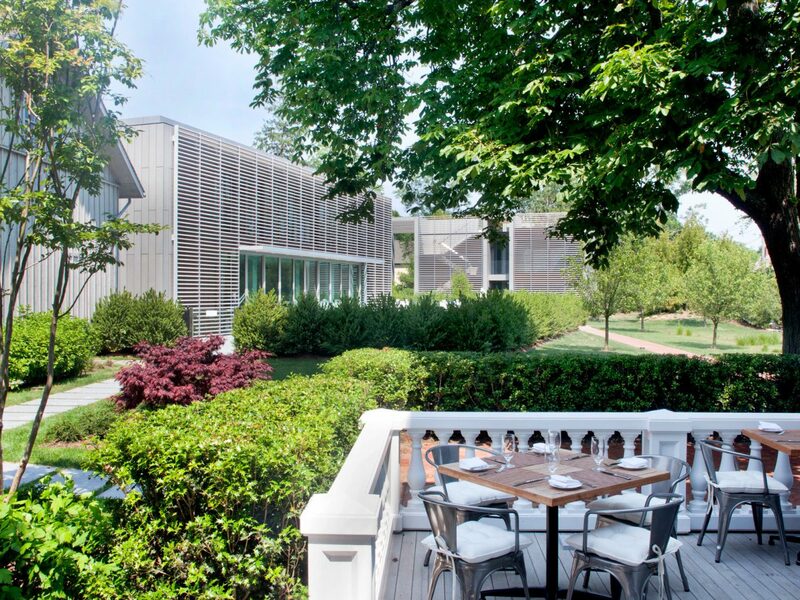 Grab a drink on the porch before enjoying a meal of seasonal small plates at Red Maple, the New American restaurant that gets its name from the tree that grows at the center of its outdoor terrace. 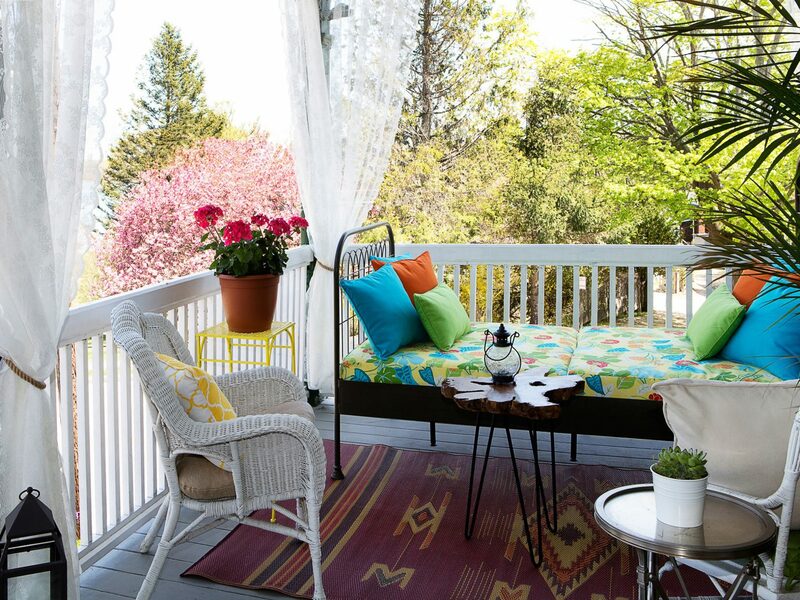 We can think of few more serene activities to kick off your summer holiday than watching the swans glide across East Hampton’s village pond from the white clapboard porch at Hedges Inn. 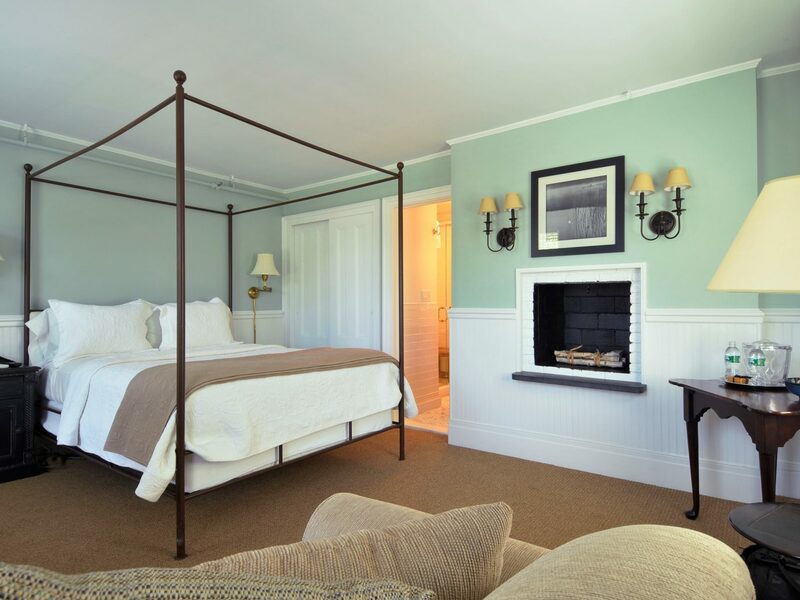 The tranquility continues inside: the 19th-century boarding house blends historic charm and coastal chic in its 13 intimate guest rooms with whitewashed brick accent walls and soothing blue and green palettes, plus sea grass carpeting and decorative fireplaces. 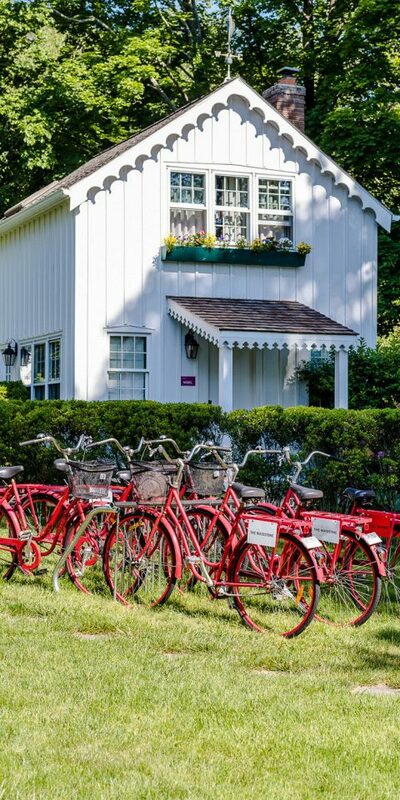 Drop your bags, then hop on one of the hotel’s free bikes to grab lunch (only breakfast is served on site) or simply cruise around town.